ACT Logistics serves over 550 cities in more than 220 countries, and has the infrastructure to meet all of your international courier requirements. Whether the items you need delivered are large or small, and whether you’re importing or exporting, we can ensure that your parcel reaches its destination safely, securely and efficiently. Please note that all packages couriered by us are subject to our terms of service. A door-to-door service for time sensitive documents to more than 600 cities in over 125 countries worldwide. Delivery is achieved within one to six days, depending on the destination. A door-to-door service for time sensitive non-document consignments. Please note that all non-document shipments require customs documentation. We offer an international air freight service for heavier or bulkier consignments that are not time sensitive. Transit times will depend on destination and customs clearance. The air freight tariff will be quoted per consignment, based on weight, volume, value and destination. 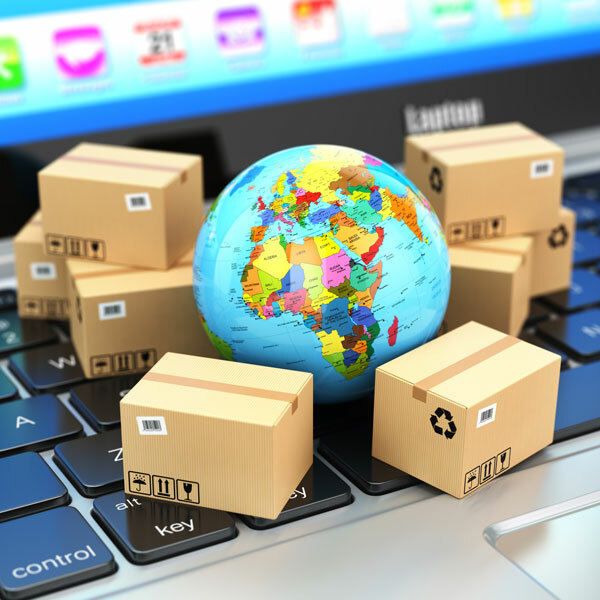 The import express option allows you to ship both declarable and non-declarable items between an international destination and your door. We deliver extremely urgent international consignments that require special handling, packaging and/or direct routing to the destination country. These consignments must be arranged beforehand and additional charges apply. Global Saver is a simple +10 kg door-to-door courier service. Using established worldwide airline and distribution networks, we are able to offer a premium service at competitive rates. Transit time is one to eight working days. ACT Logistics provides cost-effective cross-border road freight services to Namibia, Swaziland, Botswana and Lesotho. Transit times depend on the final destination and customs clearance. This service is suitable for heavier consignments that aren’t time sensitive.